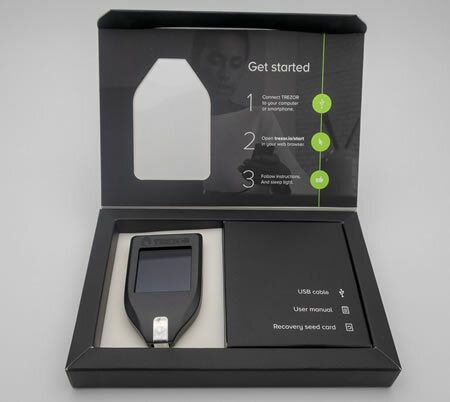 The Model T is the latest harware wallet from Trezor, the worlds most trusted hardware wallet provider. It features a large, easy to use, full color touch screen. All confidential data, including the PIN, are entered exclusively through the screen. USB communications are enabled only after authentication. 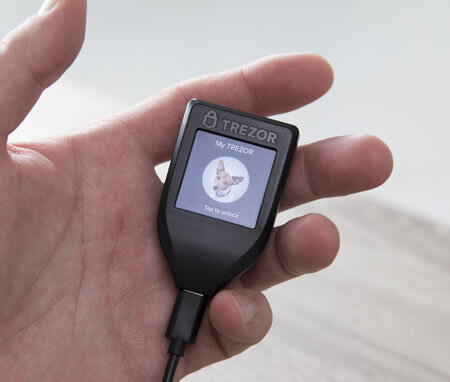 Using the same easy-to-navigate browser interface as the existing Trezor, it provides a secure way to store the following coins : Bitcoin, Bitcoin Gold, Bitcoin Cash, Litecoin, Ethereum, Ethereum Classic, Dash, Zcash, NEM. Looking ahead, Trezor have also included a micro-SD card slot for future expansion !